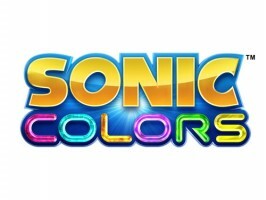 Minutes ago, Sega of America formally unveiled a new gameplay trailer for Sonic Colors. You won’t see anything beyond Tropical Resort and Sweet Mountain, but you’ll see a few new areas, as well as more of the game’s CG and the primary theme. There is something significant within, however: a domestic release date of November 16th. UPDATE: Our friends at SegaOnline.nl report a European release date of November 12th. Check out the new video below. We have some box art coming too, and that will be up shortly.